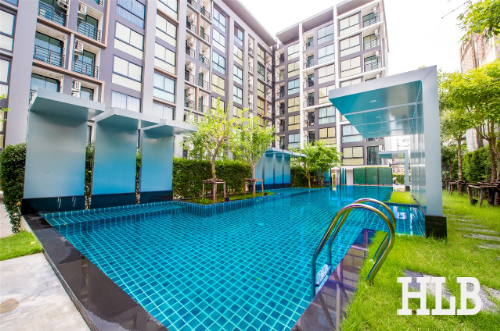 Great View 1-Bedroom Condominium for RENT & SALE near Phayathai BTS. 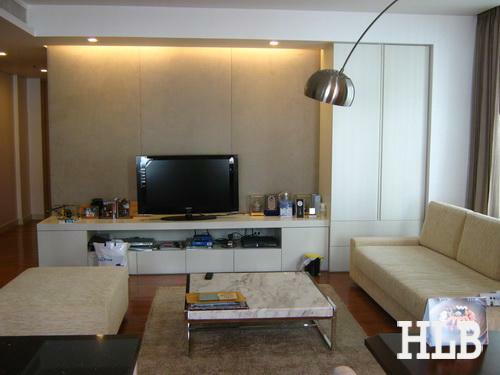 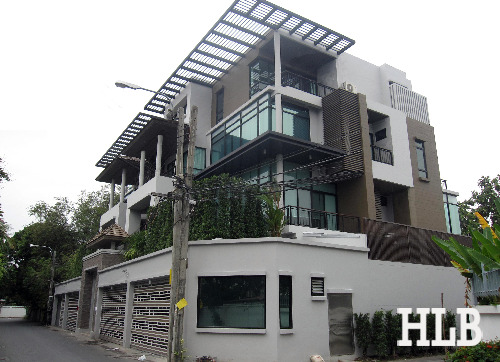 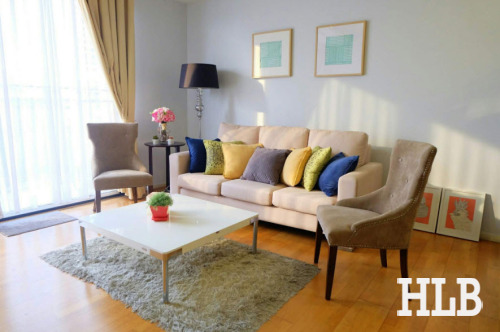 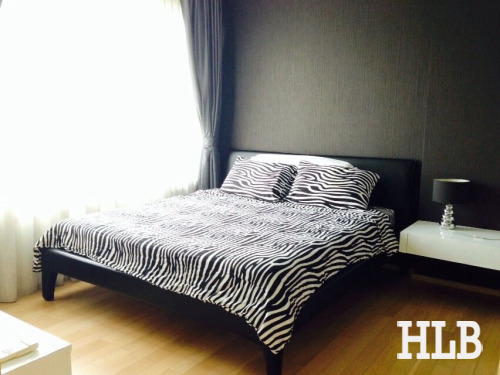 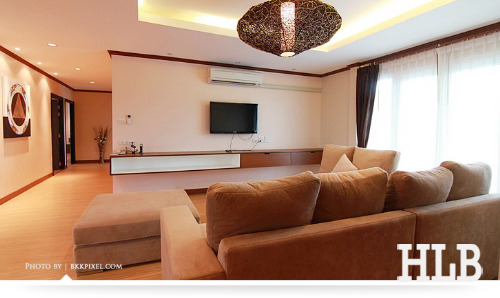 Spacious 3 bedrooms apartment for rent on Ekamai road, Bangkok. 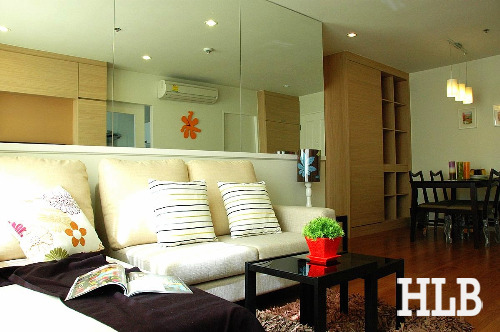 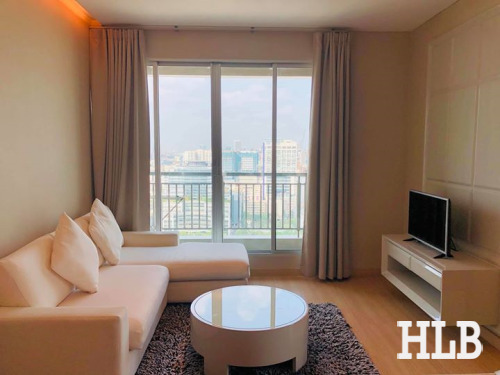 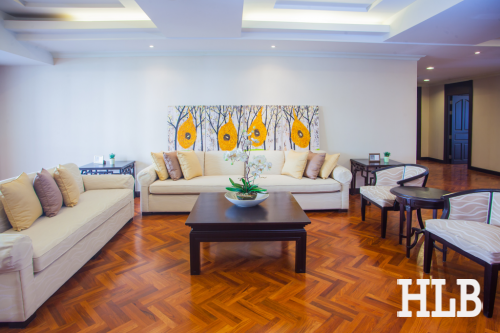 Stylish 1 bedroom condominium for Rent in the heart of Bangkok.